Share in our mission : - Blossom B.L.I.S.S. 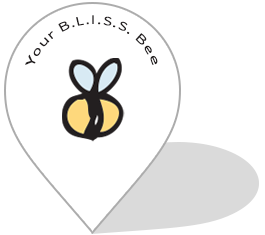 Share in our mission : - Blossom B.L.I.S.S. Everyone wants to love and be loved. 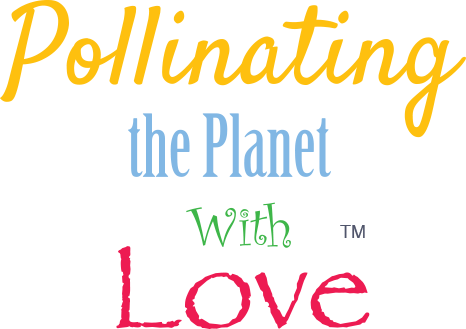 Take the “oath” to assist in pollinating the planet with love and get your bee on the map! When you set intentions that come from your heart, the universe aligns and fruitful stories unfold. Assisting you in creating your journey and watching B.L.I.S.S. blossom. Then share these inspirational stories of B.L.I.S.S.